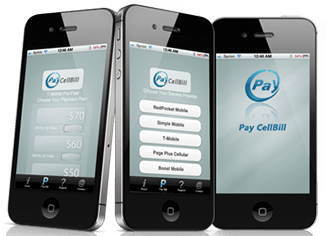 PayCellBill was developed for prepaid customers that have to physically go to an authorized prepaid cellular dealer every month when their cellular bill is due. With PayCellBill on your phone, there is no need to drive or walk to your local retail payment center. Enables one to download the FREE PayCellBill application to a cell phone and pay the monthly bill via debit/credit card.